Bajaj Finserv Uses ACTICO’s Technology to Minimize Time to Market. 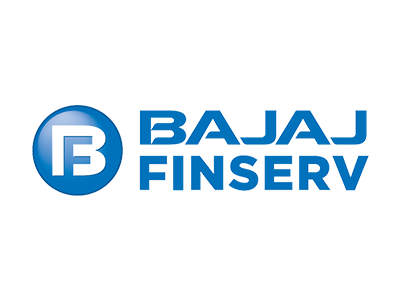 Bajaj Finserv Ltd (BFL) is one of the largest financial institutions and the largest financier of consumer durables in India. As of 2017, it has 294 consumer branches and 497 rural locations with more than 33,000 distribution points. At Bajaj Finance, all business rules and credit decision parameters were firmly implemented in the loan origination system. It decided to move the same to a flexible and agile environment of ACTICO Rules. The maintenance of business rules and decisioning strategies in the in-built rule engine was inconvenient as most of them were hard-coded. The target was to decouple the maintenance of business rules from the loan origination system and empower business users to adapt the rule models. ACTICO Rules speeds up time to market of new business rules and makes maintenance easier. 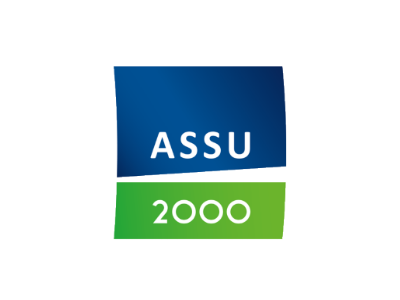 This is made possible by the graphical modeling environment, which makes the development time faster and enables better organizational harmony by putting more power in hands of the business user. The solution also seamlessly integrates with the company’s loan origination system and data warehouse. Bajaj is now able to roll out business decisions much faster, as the company’s business users are now in control of the decisioning and pricing parameters. Furthermore, less regression testing is required since rules are modelled using ACTICO, and business teams can perform simulations within rule engine itself before going live. Bajaj is now able to roll out business decisions much faster, as business users are now in control of the business logic. Learn how UBS Hong Kong succeeded in implementing suitability checks to ensure investor protection. 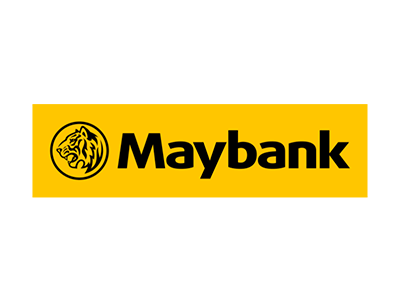 Why did ACTICO meet Maybank’s demands? Display pricing models in all sales channels, strengthen competitive position, and accelerate time to market. Get in touch with us to clarify your questions.